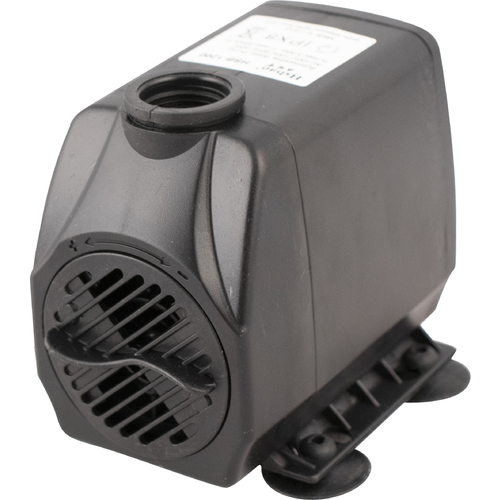 If you're searching for an affordable pump to use with your temperature control system, look no further. 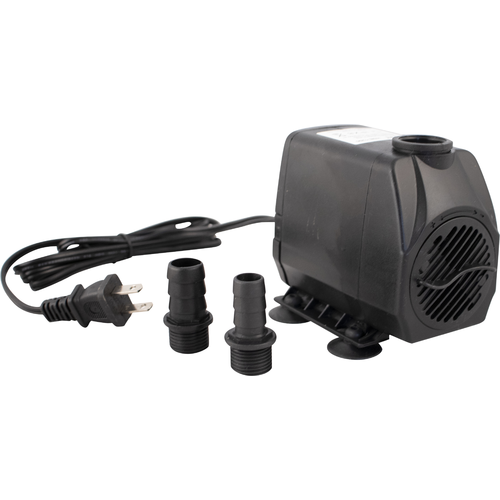 This submersible pump can be easily integrated with an icebank or glycol chiller. Don't be fooled by its low-profile compact design. With a flow rate of 800 gallons per hour and a max lift height of nearly 10 feet, this pump will keep the solution moving in your chilling system with ease. Comes with interchangeable 1/2 in. and 3/4 in. plastic barbs. 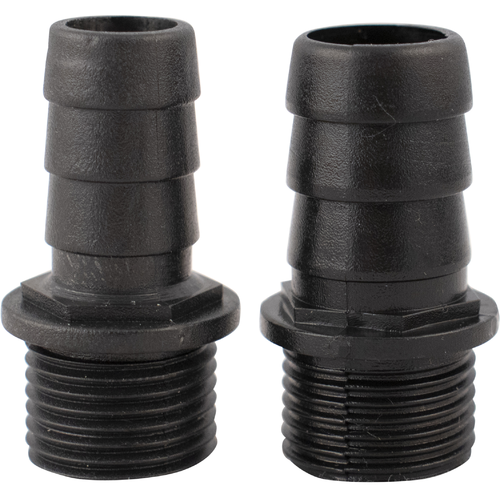 Comes with 2 barb fittings - 1/2" & 3/4"